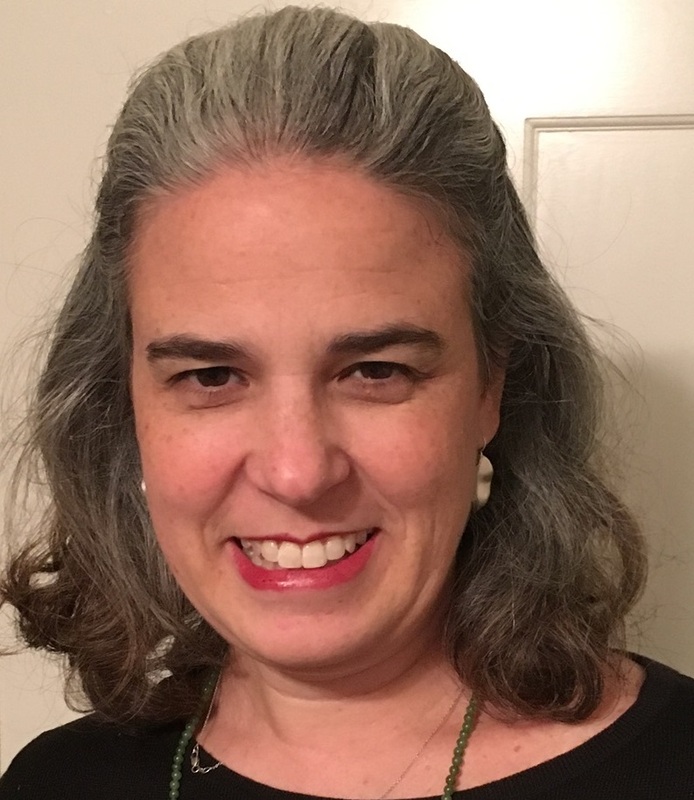 Jennifer Brown Lerner manages the policy efforts of the National Commission on Social, Emotional, and Academic Development. She is also responsible for developing partnerships on behalf of the Commission’s efforts. Previously, Jennifer served as the Deputy Director of the American Youth Policy Forum, where she managing the organization’s work on a wide range of issues that ensure all students graduate ready to succeed in college and careers. Prior to joining AYPF, Jennifer worked as a classroom teacher and communications officer for a number of schools in the Boston area. Her career began supporting the creation of a Summerbridge (now Breakthrough Collaborative) site in Atlanta, Georgia. Jennifer received her BA from the University of Pennsylvania and her MA from Teachers College, Columbia University.